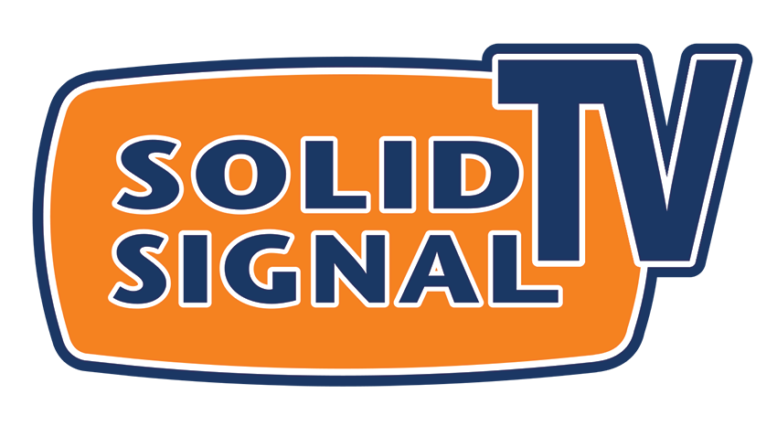 Solid Signal TV will be providing daily updates from CES 2010. Daily ‘Flip Cam’ updates will begin Tuesday, January 5th. CES 2017: What year is it again?